Bill Markham, a longtime news anchor on WRCB-TV Channel 3, has died. His daughter, Mandy Markham Johnson, announced the death Monday morning in a post on Facebook, according to WRCB. Markham had been battling ALS. WRCB anchor David Carroll mourned the loss Monday. "My very favorite person in all the world is now my very favorite #angel," he posted on Facebook quoting Mandy Jones. 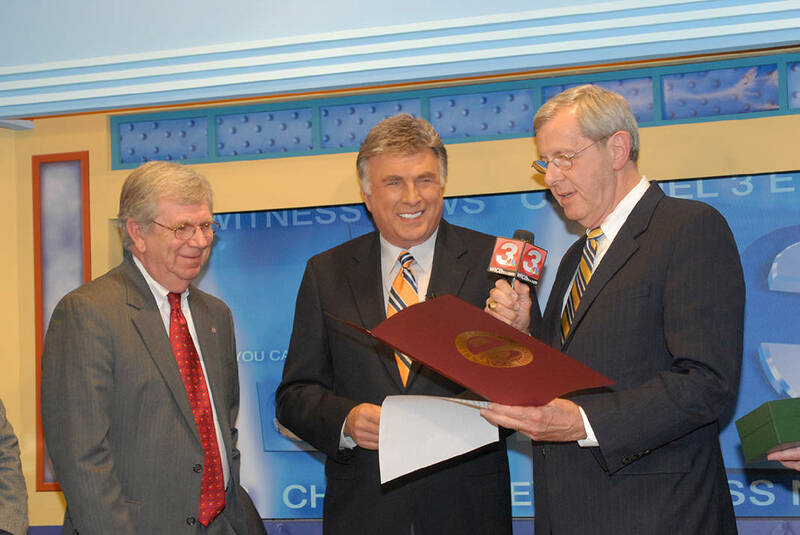 Markham spent more than 25 years as news anchor for the station and more than 44 years in broadcasting, according to news archives. He retired in 2009. "I've really been blessed," Markham said at the time. "I've worked with some of the greatest people in the world, and along the way I found the greatest place in the world to live." Markham helped launch Chattanooga's award-winning Crime Stoppers program in 1984. 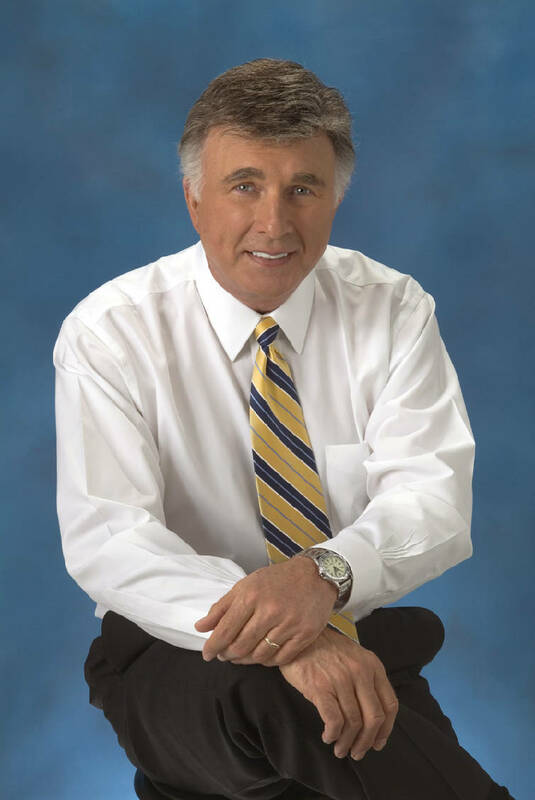 Before coming to WRCB, he held anchor assignments in Nashville, Baltimore and West Palm Beach, Florida. In 1980, he also worked as a producer and reporter for the reality show "Speak Up America" on NBC. He was also among the first to interview American prisoners of war upon their return from North Vietnam and being the first person to interview Martin Luther King Jr. killer James Earl Ray for "NBC Nightly News." Here is a website created to share messages, pictures and stories with the Markham family.